F This Movie! : Genre Neutral: Looking Past "Post-Horror"
Genre Neutral: Looking Past "Post-Horror"
Early September in central New York has been unseasonably chilly. My daughter started third grade last week and this year's open house was the first since she started school I didn't sweat my paternal clackers off crammed sardine-style into a Lilliputian auditorium seat. Some folks around here are complaining about the sudden end to Summer. Not me. I'm ready for Scary Movie Month. 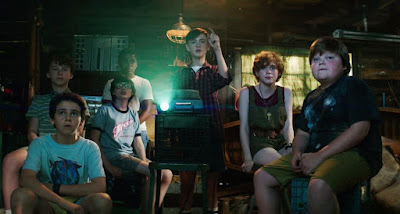 The calendar claims we’re not quite there yet, but this past weekend’s release of IT is a clear signal to those of us who celebrate the season: It's horror time. I understand horror fans’ outrage. I joined in the mocking of these critics on Twitter. 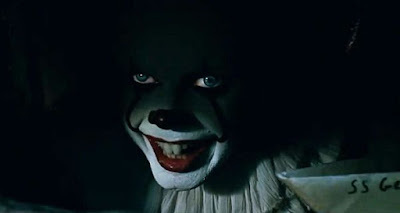 It was fun, and it turns out lots of things rhyme with “post.” Now, like a demonic clown coming out of hibernation to feed on misery, the “not horror” brigade is back. IT hit screens this weekend to boffo (bozo?) 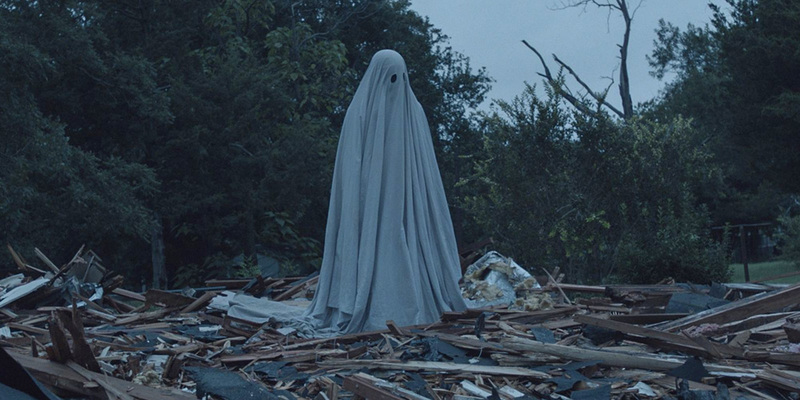 box office, widespread acclaim, and a meek chorus of voices proclaiming that it's too good, or at least not scary enough, to be horror. Horror fans were not pleased. Once again, I understand the anger—the mother grizzly instinct to protect a horror movie from those who would tag, drug, and relocate it to a more genteel preserve. Perhaps, though, we should use this latest outrage as an opportunity to rethink the way we label and categorize films. It’s not as rigid as the modern rush to classify movies down to the sub-sub-sub-genre level would suggest. 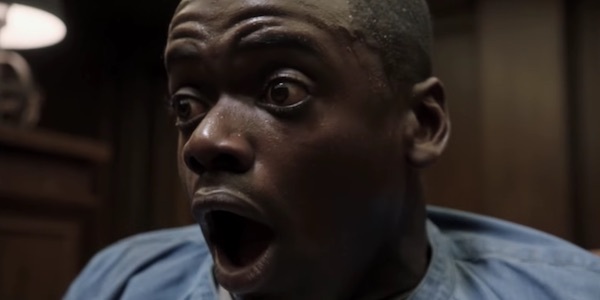 The truth is, Get Out is horror and a thriller and social commentary. The problem isn't the idea that a movie fits into more than one category. It's the presumption that no good or thoughtful film can be horror because horror movies are neither. That claim cuts deep because horror fans know that horror has always been about more than cheap scares and titillation. The power of scary stories is the way they let us face real-world pain through the avatars of undead beasties and unstoppable killers. To horror fans, Get Out is no more or less of a “social thriller” than Night of the Living Dead was nearly 50 years ago. We want non-horror fans to understand that horror films are worthy art and not just a Friday night distraction for teenagers who haven't discovered French New Wave. Screw the pretentious critics who stick their nose up at horror; and screw the horror fans who stick their nose up at anything they don't consider to be “true horror.” Both types of people are wedged between walls of narrow perception and should be pitied. The rest of us need to take a breath and realize that the “X is not horror” discussion is an indicator that horror movies are growing in popularity and reaching a wider audience. As infuriating as it is to see snobby critics disqualify horror movies because they aren’t scary, we should never shame the average moviegoer whose idea of horror differs from our own, even if that criteria is as simple as “was I scared?” Horror is great because horror is inclusive. Circling the wagons protects from outside attack, but it keeps others out as well. If we get too defensive about what is and isn't horror, we risk driving newcomers away. Maybe someone who doesn't think they like scary movies will go see IT this week because they heard it's “not a horror movie.” If they have fun, maybe they seek out other scary movies. Before you know it, Patrick is reading their seven word review on an October podcast. The upside of the aggressive taxonomy of streaming services like Netflix is that movies show up in multiple categories. Someone looking for a drama or thriller may find themselves watching and digging a horror movie without realizing it. We live in an amazing time for horror. It's easier than ever for indie filmmakers to make a scary movie and get it in front of an audience. Boutique DVD, VOD, and streaming subscriptions make it easier than ever for horror fans to watch scary movies. The overstuffed all-you-can-eat buffet format isn't ideal for every kind of movie or television show, but horror fans are voracious and unafraid to try new things. There’s plenty to watch and plenty to go around, no matter what your tastes. 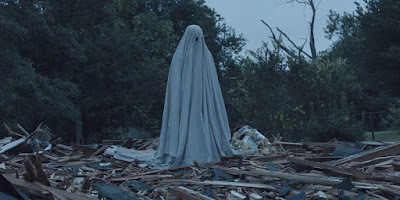 As annoying as it is to hear someone say a movie like IT isn’t horror; as noble as it is to fight for horror’s honor; and as cathartic as it is to poke fun at horror haters; let’s be careful not swing too wildly lest we accidentally hit a future member of our cinematic Loser’s Club. People who don’t normally watch horror are talking about horror. That’s a good thing. Even if they don’t yet know their Carpenter from their Craven; they will soon enough. Because horror is great, Scary Movie Month is fun, and our community is positive, welcoming, and ready to take on an ancient evil at a moment’s notice. That’s more important than what a few critics say about the movies we love. Yep, I think what gets lost in the conversation is that these are all movies first, and "genres" are just descriptors, a shorthand for describing the tone of a movie. Not every movie needs to fit into a nice little box in order to qualify for use of "horror" as a descriptor. Look, I don't think The Dukes of Hazzard is very funny (even though some people do, so I've heard), but I still understand it is a "comedy". There's also no reason to get upset if people DON'T call something "horror". Nobody calls Ghost horror, they call it a romantic comedy, but you could certainly apply the "horror" descriptor to it. I certainly get wanting to defend horror. I have no time for anyone who rejects an entire genre. But I'm worried this current debate may be as much about nascent horror fans who are just starting to realize they like scary movies but think they don't like "horror" (because it's too violent, too crass, etc.). We should be careful not to scare those people away in our rush to defend horror. Be careful bashing The Dukes of Hazzard. Adam Thas gets upset. Really like this article, Erich! I'm kind of the person you're talking about who will like a "scary" movie but won't say I like horror because 1) I'm not sure I know what "horror" is and don't want to offend people who love it by assuming what it is, and 2) I'm a scaredy-cat, how could *I* possibly like a HORROR movie? I remember when people on this site were talking about how great Unbreakable and the Sixth Sense and The Others were, I was really surprised - like, *I* like those movies, too! I relate, I belong, yay, etc. There are people like me out there who are just unsure of things. But then of course, people like me sometimes also make statements and generalizations on twitter and then everyone gets angry... Someone recently reminded me "Twitter is not real life, the internet is not real life. What people say online, with their online personas, is not necessarily what they would say in real life." How true, right? How do we not KNOW THAT IN OUR BONES now that we have DJT who does this all the time? The biggest tough talking coward there ever was. Anyway, thank you for writing this message of acceptance and understanding, it's beautiful. Thank you so much, Meredith! I'm with you, in that sometimes I just want a nice chilly ghost story and not a movie where someone loses one limb after another. "Horror" is a great blanket term, until it's not. I'm okay with the idea of certain movies "not being horror" because they appeal to a wider audience. I think people are upset about this rash of thinkpieces because the authors want to keep the horror peanut butter out of their standard film fare chocolate (so to speak... and now I'm hungry). I'm so glad to be part of a film community that is open and accepting not only of people but of whatever genre(s) we all like.